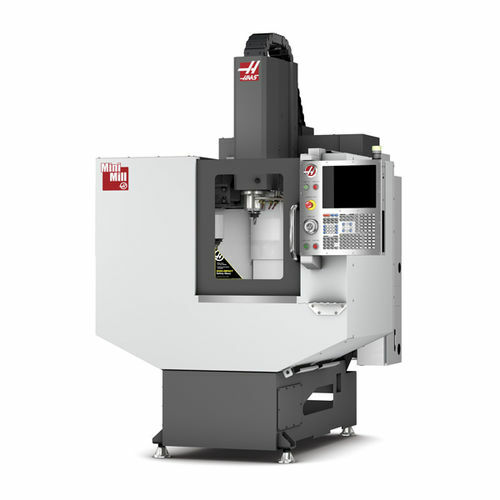 The first aspect to know about this vertical machining center is the size, which is 16" x 12" x 10" (406 x 305 x 254mm). In addition, the 40 taper and vector drive with a power of 7.5hp (5.6kW) are important additions to the design, while the item can achieve a rotational speed of 6,000rpm. Next, the ten-station automatic tool changer and 1MB program memory are other important features, while the manufacturer has also added USB connectivity and a color LCD monitor with a 15" diagonal for a more intuitive operation mode. Finally, single- or three-phase power modes are available.